Alam’s – South Asian specialities, mouthwatering! The French Corner – fresh bread and fresh pastries piled high! Sticky Toffee Jo – I tried to make my own on Sunday….back to buying Jo’s by popular family demand! Say When – would you like a fabulous bottle of personally chosen wine with your lunch? You have come to the right place! Heart & Graft – very pleased to announce, James is back! Bit of a Fudge – if you like fudge…you’ll love Helen’s! 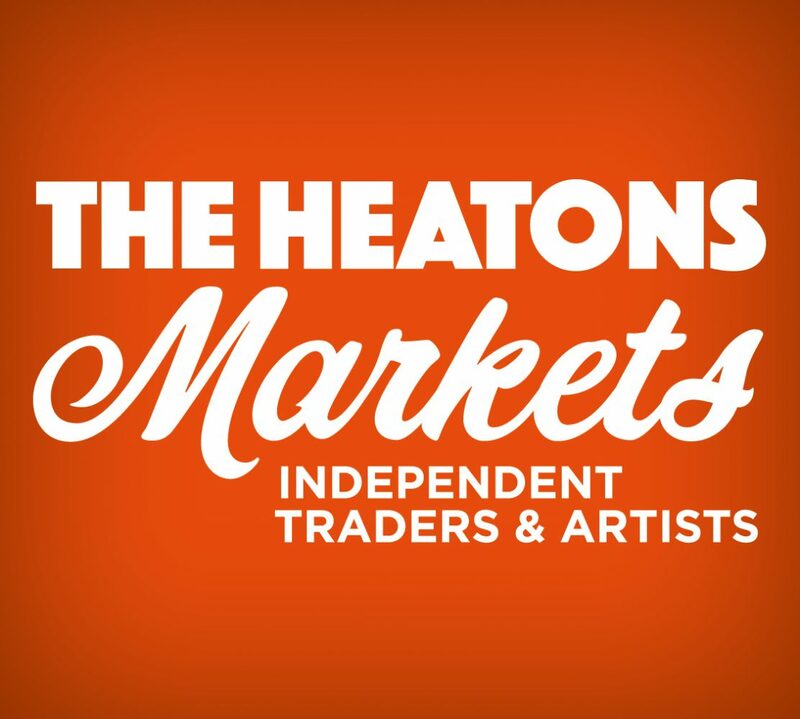 If it’s the 1st Sunday in the month it must be Heaton Moor Producers Market and that is this coming Sunday May 6th. We are delighted to be welcoming Jann from Creation Station. She will be offering a kids stall of free craft activities for all ages – find her on the Kush carpark!! And when you are weary from all your splendid purchases you can quaff your thirst with a beer from the Beer Festival happening at the Scout Hut just behind the market. We think of everything food, drink, crafts, fun things for the kids and beer poured into a cold pint glass. We even have actual bunting, thanks Katie Tasker! Is there no end to the marvellousness! The French Corner – fresh baked bread, need I say more? Hayley’s Cakes – beautiful, light, huge layer cakes! I Knead Pizza – pizza oven = fresh pizzas on the Moor! Kauri Fine Foods – welcome back Shelley, we missed your cooking and baking! Nana Carter – Guinness & cocoa in jam? Pass me the jar & a spoon! All About Pies – words are superfluous. The best pies. Mafeking Biltong – the clue is in this name too, fabulous biltong! Corsican Kitchenette – did you try Marie’s fritelli last market? Yummy. Creation Station – big news is Jann is here! HAC Hoticulture – it’s spring, time to get into that garden! Kitsch Republic – hand made lampshades, coasters – get the zeitgeist!